I recently wrote about the Fitbit accessories and all the different fabulous options to dress up your Fitbit Activity Tracker…And then I found out about Cuff-Smart Jewelry. Oh-muh-word all you chic fitness fashionistas you are going to be so in love with this product! There are different pieces you can choose from with the price point starting in the $48 range. What?! Yes you read that correctly. So what does this Cuff Technology do exactly? Notifies you when phone goes off with text or call. Notifies you if you leave your phone behind somewhere. Tracks your activity throughout the day. Syncs to the Cuff App to let you know where you are with your activity goals as well as log your calorie intake. If you are in any danger you can simply press the cuff and it will notify your family members (or whoever you so choose) that you are in need of help as well as play audio of your location in real-time. 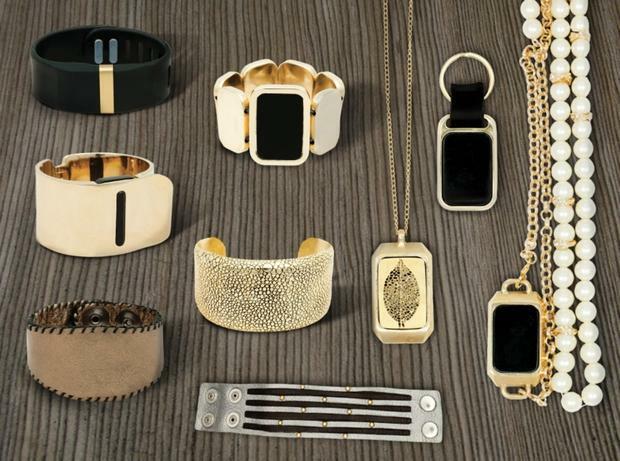 As for charging, well the cuff charges in a charming little jewelry box where you can also store your Cuff accessories. Availability is limited and items are already starting to sell out. The earliest ship dates start March 2015.